All told, there are over 3,500 parts wrapped up in the vehicle, including eight electric motors, three remote controls and around 21 feet of wire. Even more impressive is the fact that this is no static model. The transmission actually functions and puts power through an all-wheel drive system. Consider our minds effectively blown. 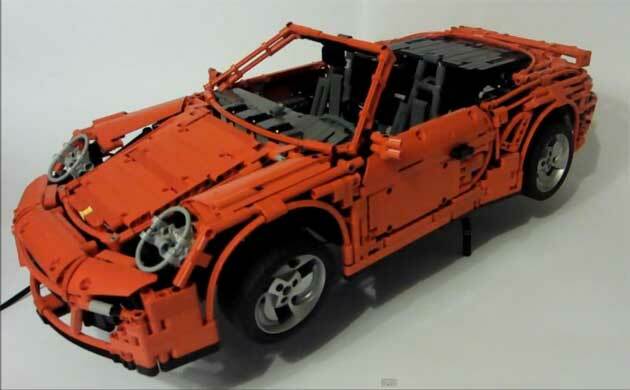 This guy effectively built a fully-functioning RC car from scratch out of Lego components. Hit the jump to see it for yourself.